Down on their luck and desperate after being evicted from their small apartment, Chace and Mia O’Conner reluctantly take Chace’s Amish boss up on his offer to rent them the daadi haus located on his property. They are certain they will never feel at home in the rustic cabin without any modern conveniences, and they start to blame each other for their seemingly hopeless situation. But with the help of their new Amish friends, Chace and Mia begin to enjoy their cozy cabin and realize that home really is where the heart is. Frannie Mast knows her parents have good intentions when they send her back to Bee County, Texas, to live with her aunt and her aunt’s new husband Mordecai. After all, Frannie knows nothing can come of a relationship with Rocky, the handsome Englisch farm boy back in Missouri. But all bets are off when Rocky follows Frannie to Texas to plead his case. It's been too long since Rebecca put on her skates and flew across the ice. Five years have passed since a winter accident took her twin Lizzie and left Rebecca heartbroken. Ben has waited for her all that time, and at last she's starting to heal. But has too much time passed for their hearts to reconnect? This novella was a lot of fun to write since the main characters aren’t Amish. 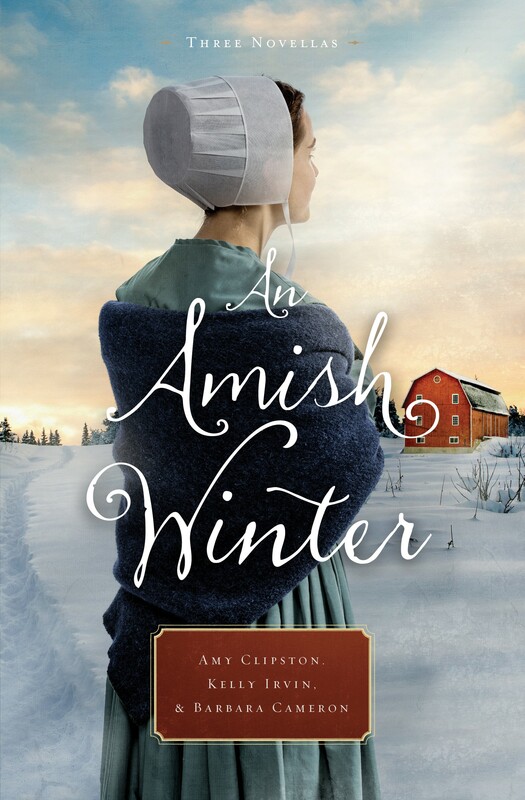 I enjoyed writing from the perspective of characters who have the opportunity to live on an Amish farm. I dedicated this story to my special friends at my church, Morning Star Lutheran in Matthews, NC.